While this year's festival circuit has seen a welcome extension, thanks to the heroic efforts of the Rolling Loud festival, another entertaining series of events for music and pop culture lovers is now upon us: awards season. And in many ways, the VMAs are as big as it gets. Since its inception in 1984, the MTV Music Video Awards - better known as the VMAs - have been honoring the music and entertainment industry's top musicians, cultural influencers and performers, paying homage to the art of the visual and garnering a reputation for on stage drama (a la Kanye West and Taylor Swift), wardrobe malfunctions and outrageous performances. This year's edition of the televised ceremony marks a slew of changes, including removing gender from the awards' categories and referring to the infamous moonman trophy winners receive as a "moon person." 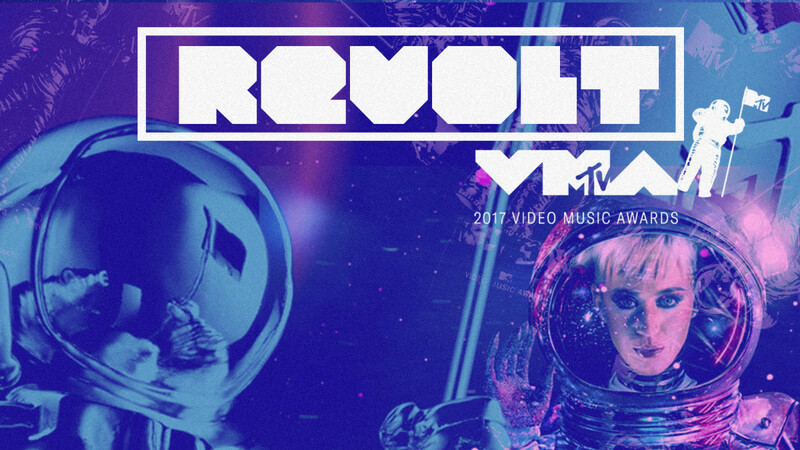 With the inclusion of the "Best Fight Against the System Award,"--an award that was introduced during the 2017 MTV Movie & TV Awards--the network continues to work to reflect the revolutionary movement of activism happening in the arts as a result of our country's current political and socioeconomic climate and will be honoring those musicians who are putting a message behind their music to inspire others to fight injustice. Below is REVOLT TV's guide to everything you need to know about the 2017 MTV Video Music Awards. What time does everything kick off? This year's awards will air live from The Forum in Inglewood, Calif. beginning at 8PM ET/PT on Sunday, August 27. How can I watch? The show will air on MTV. A stream online will also be available via a cable login on MTV's live TV website), as well as on MTV's app. For more information, visit here. Who is hosting? As you may have caught on by now due to countless advertisements, Katy Perry will host this year's ceremony. She is up for five awards as well and will be performing her single, "Chained to the Rhythm," off of her new album, Witness. Who is up for an award? 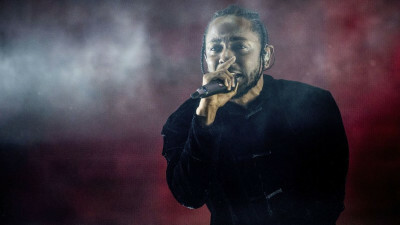 Kendrick Lamar is leading the pack with an impressive eight nominations, including the coveted Video of the Year and Artist of the Year. The Weeknd is also looking at an opportunity to take home his first-ever VMA with five nominations this year. Khalid, Kodak Black, SZA, Young M.A, Julia Michaels and Noah Cyrus will square off for Best New Artist. Bruno Mars, DJ Khaled, Ariana Grande, Big Sean, Migos and more also landed various nominations. To see the full list of this year's nominees, visit here. Who is performing? This year will see performances from Kendrick Lamar, Fifth Harmony, Shawn Mendes, Miley Cyrus, Thirty Seconds To Mars, Lorde, Ed Sheeran and The Weeknd, with Khalid, Bleachers, and Cardi B set to perform during the pre-show, which will also be airing live. Who will be honored with this year's Michael Jackson Video Vanguard Award? Per MTV, P!nk will receive the prestigious award and will also be performing during the event. What else? Be sure to keep it locked to @REVOLTTV on social media for live updates, insight and of course, the best GIFs from the night.